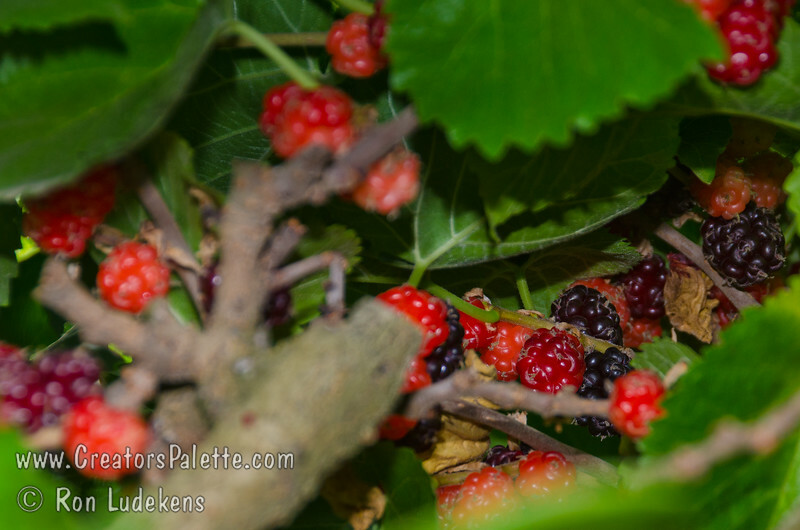 Black Beauty Fruiting Mulberry - Morus nigra sp. The tasty, blackberry-like fruit is large, black and juicy. Very attractive to birds. Some drought tolerance when established. This Persian Mulberry is semi-dwarf to 12-15 feet high. Cold hardy to USDA Zone 4.